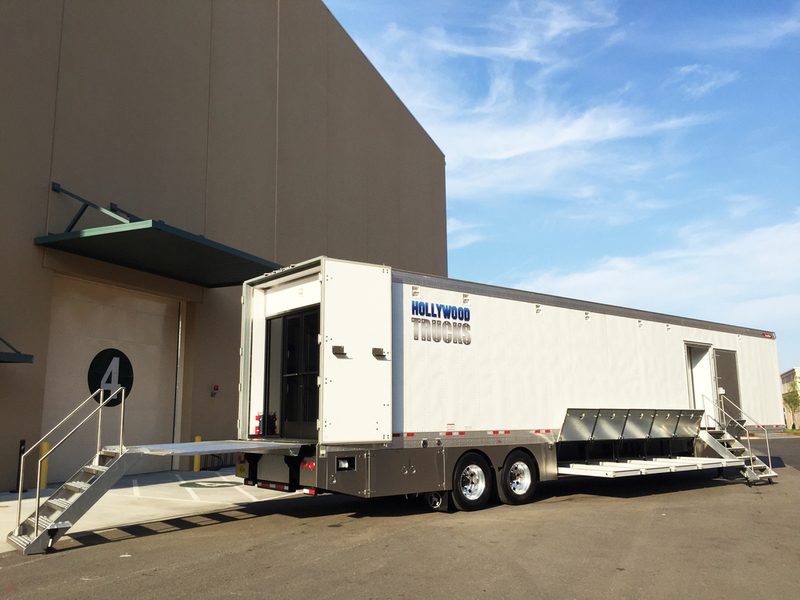 Hollywood Trucks, LLC was founded in 2007 by entertainment professionals to provide the industry with the most state-of-the-art and eco-friendly transportation services and logistics available anywhere in the world. 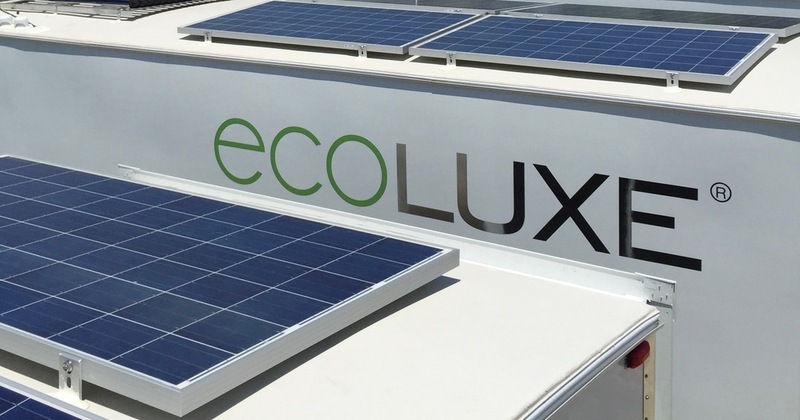 Our company is dedicated to research and development to offer the latest technological advancements in our fleet, while relentlessly searching for the latest advancements in eco friendly practices to reduce carbon footprints and environmentally toxic substances. 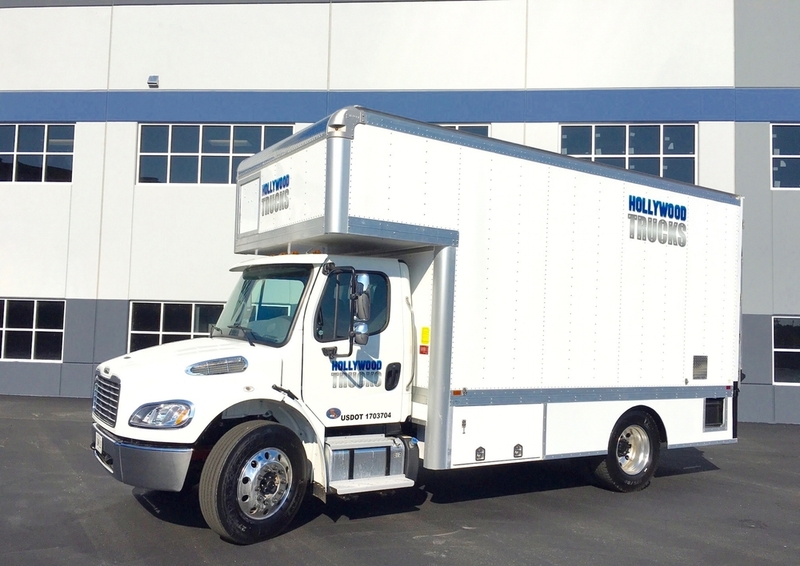 With offices across the country, Hollywood Trucks, LLC is expanding daily. Our fleet currently consists of over 300 units, diversified through over 40 types of trucks, trailers, and specialty items readily available to meet any of your production needs at a moment’s notice. Our team of staff and service professionals are standing by to handle even the most difficult request. Contact us today to see why Hollywood Trucks, LLC is the fastest growing and premier entertainment transportation company in the world!